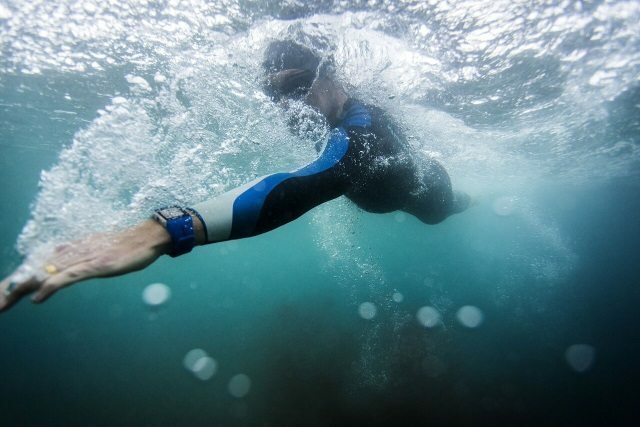 The majority of the heart rate monitors they are designed for training in dry areas, and who are exercised in the Middle water, see hindered the way to know your heart rate, since they have to carry awkward objects that force them to turn their head and visualize them in the middle of the water. However, a new creation seems to put an end to this situation. 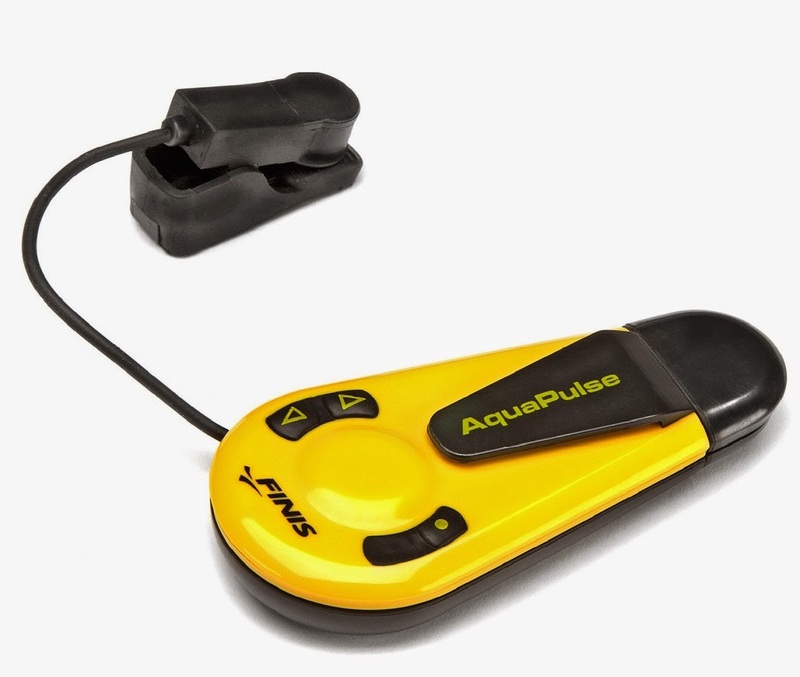 It is a so-called pulse AquaPulse, designed by the company FINIS, Special for swimmers, because that placed in the vicinity of the ear and sound transmitted by bone conduction, the swimmer without that this look at a screen indicates heart rate. 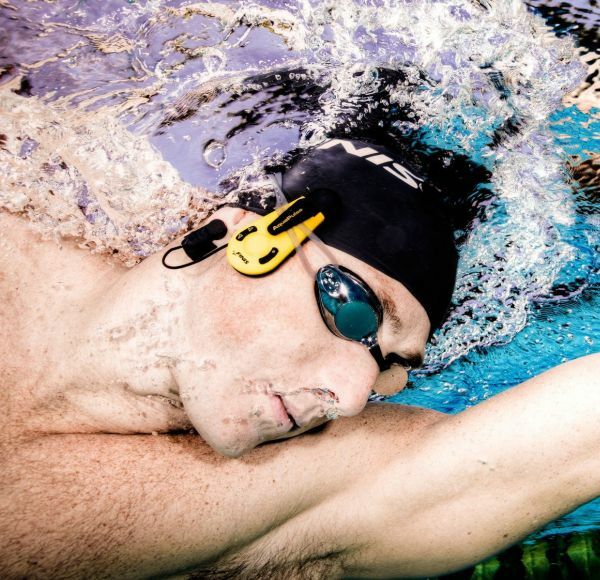 Used by FINIS to this novel bone conduction heart rate monitor, It transmits the sound in the best way possible under water, since from the outside of the inner ear through the bones of the skull, the fluids of the inner ear or cochlea are mobilized so that the person can feel the sound. Sensor of heart rate attaches to the ear and has infrared technology. This calculates the number of beats per minute according to what is perceived by the capillary flow of skin. 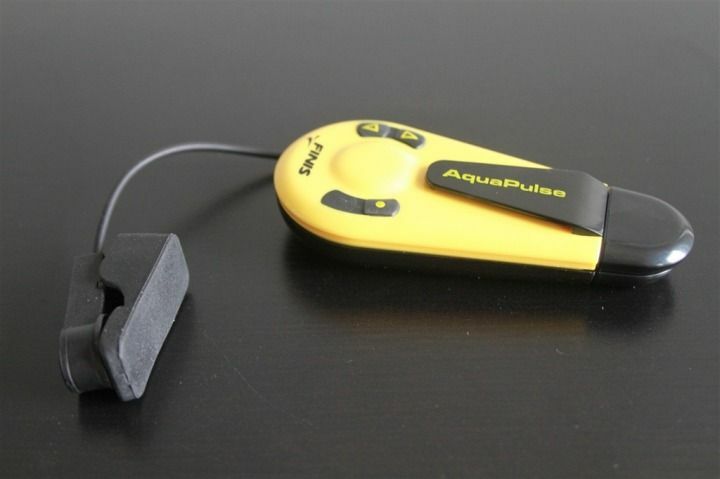 Subsequently, an internal device of the AquaPulse is responsible for transmitting the data to the swimmer, which receives them in the form of sound through bone conduction. The swimmer can press a button to immediately know your heart rate or to set the AquaPulse so each certain time, it may be between 20 seconds and 5 minutes, be advised what your heart rate. 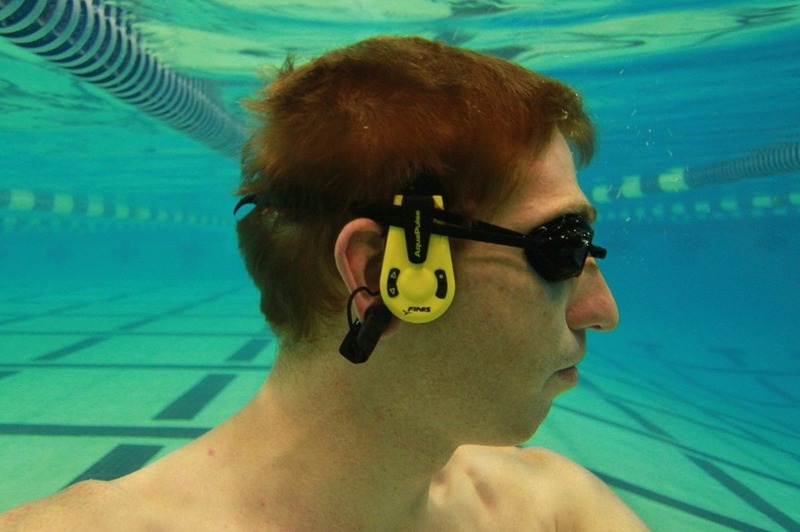 Normally, people receive sound by air, but in water, driving sound is hampered and so that the swimmer is more comfortable, this creation is excellent, as the athlete not distracted watches or other devices with Visual cues and in addition, perceived perfectly sound that alerts has how many beats per minute. This heart rate monitor is a very original creation that allows the swimmer, like any sportsman, use heartbeat to monitor your training and the intensity of the same. Without a doubt, it seems to me a good creation that will be with us in may at a price of $139.99. 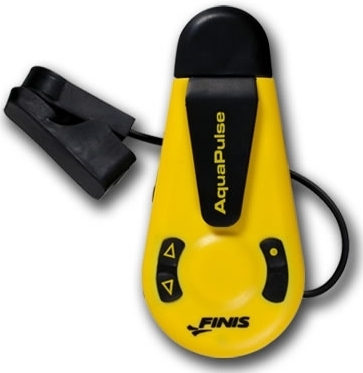 Swimming Gadgets collection on eBay!